Press Release – Natchitoches, La., Oct. 18, 2017 — State Sen. Gerald Long (R-Winnfield) and Rep. Kenny Cox (D-Mansfield) visited the Natchitoches Campus of Central Louisiana Technical Community College (CLTCC) today to announce the design and installation of a new roof for the campus. They also announced an investment of $350,000 in the Manufacturing and Welding programs in Natchitoches. 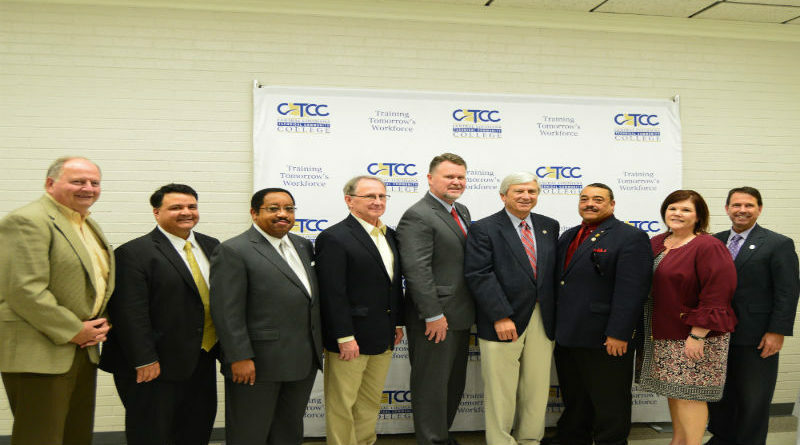 Also in attendance was Chair of the Louisiana Community & Technical College System (LCTCS) Timothy W. Hardy and LCTCS President Dr. Monty Sullivan who affirmed their support for growing the Natchitoches Campus to serve regional workforce needs. 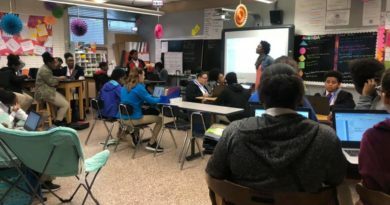 The historic rain events and floods in the spring and summer of 2016 caused severe damages to many colleges and universities throughout the state of Louisiana. As a result, the Louisiana Legislature appropriated $14 million for the facility maintenance needs of higher education in the state. The Natchitoches Campus was among the most severely damaged, suffering significant interior and exterior damages. 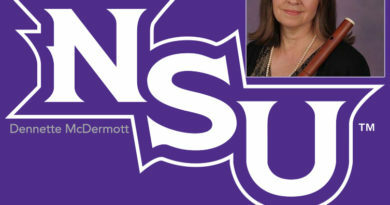 A portion of funding will be used to replace the roof at the Natchitoches Campus. The new roofing project will replace the original roof structure and preliminary work will begin before the end of this year. The $350,000 investment in the Manufacturing and Welding programs was an added bonus. Manufacturing and Welding are two of the most in demand and high-paying professions in Louisiana and the nation. 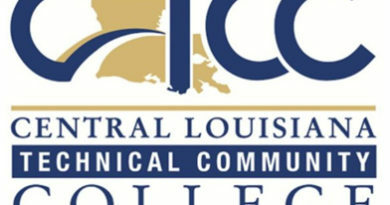 The funding source for this investment is the LCTCS Workforce Training Rapid Response Fund. ← UPDATE: Body Discovered in the Road on Melrose St.